Comment : Oil and Gas Field Development Techniques. Foreword by A. LEBLOND. 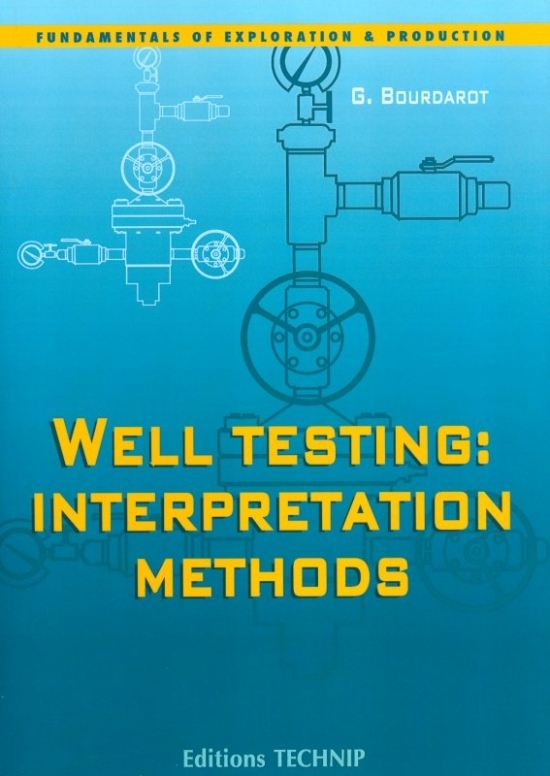 This book describes the main areas of technology that are directly or indirectly related to drilling boreholes, especially wells that are designed to produce oil. 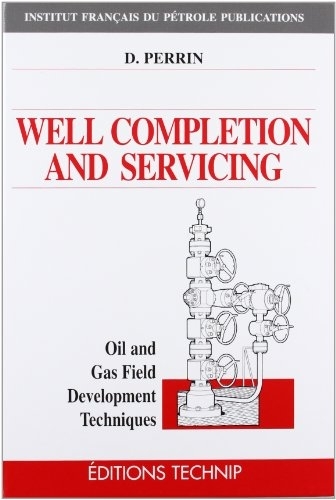 The reader will find a discussion of the concepts that are indispensable in scheduling and designing boreholes, along with the relevant equipment. 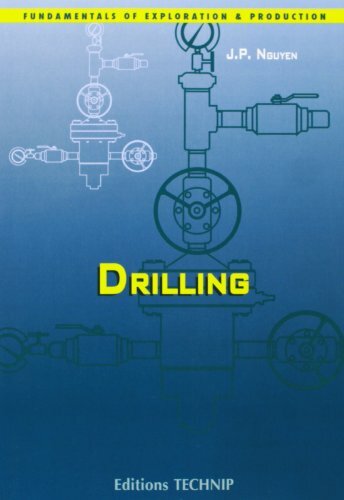 Also covered are the techniques specific to implementing the equipment involved, optimizing drilling procedures and maintaining safety in operations. 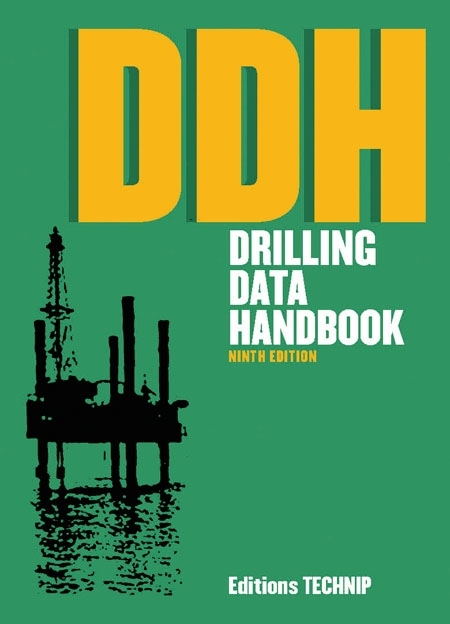 The book’s chief objective is to provide the most information possible to all those who need a comprehensive understanding of the driller’s aims and the resources he requires in producing and developing oil fields. 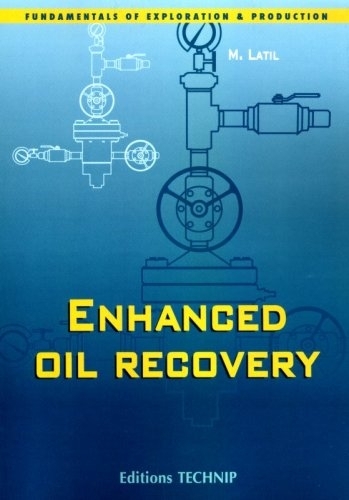 It is particularly well-suited to the needs of the technical person whose field of activity is located upstream from oil and gas production, e.g. geologists, geophysicists, and reservoir and production facility engineers. It will also be of use to administrative personnel in oil companies, such as those in management, insurance and legal departments. 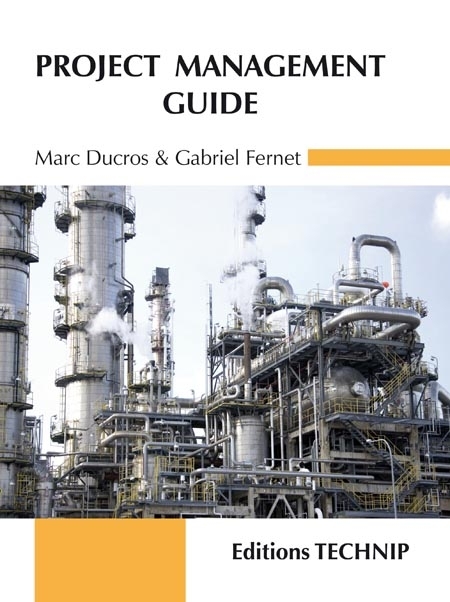 The text is fully illustrated and consequently facilitates the reader’s grasp of the basics of this highly technical profession. This book is available in French under the title "Forage (Le)". 1. Introduction. 2. Designing an oil well. 3. Downhole equipment. 4. The drilling rig. 5. Drilling fluids. 6. 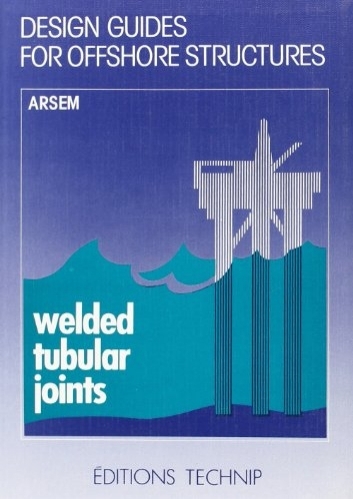 Wellheads. 7. Casing and cementing operations. 8. Measurements and drilling. 9. Principles of kick control. 10. Directional drilling. 11. Fishing jobs. 12. The drill stem test (DST). 13. Drilling offshore. References. Index.